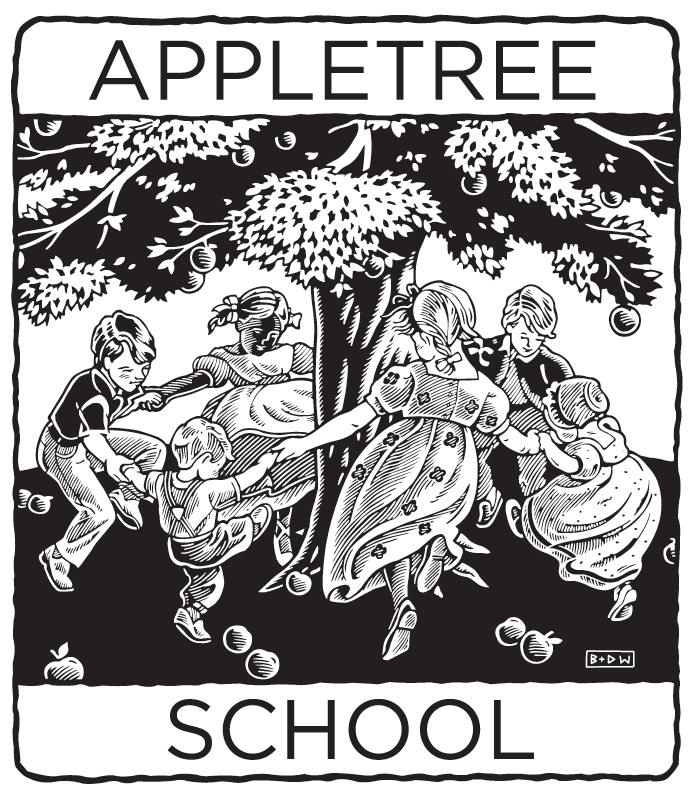 Appletree School was founded in 1989 by Pamela Mullin. 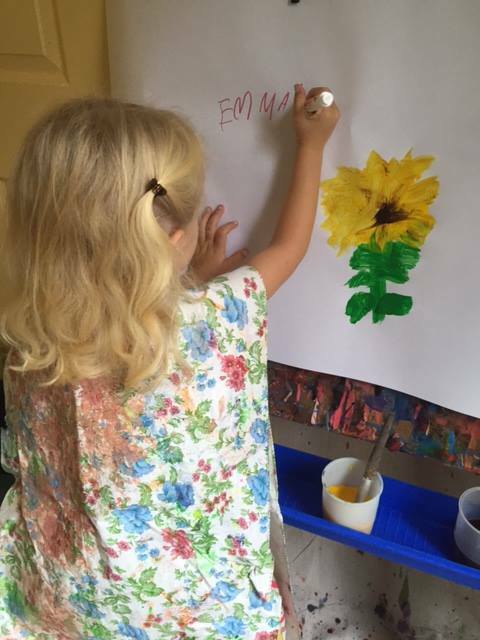 Pamela approaches her childcare work as both a loving mother and a dedicated teacher. 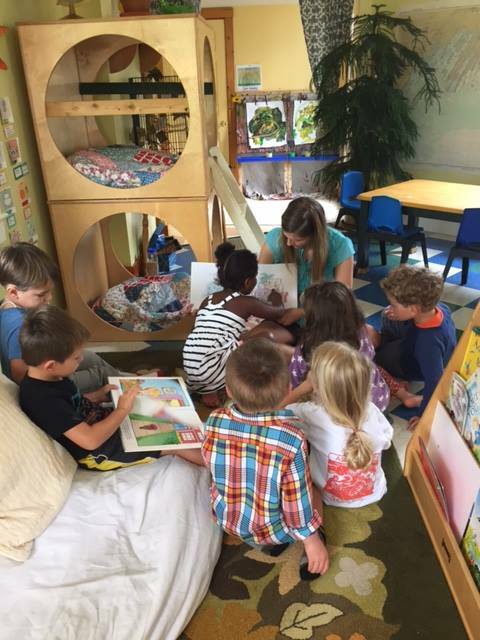 Appletree School is the fulfillment of Pamela's lifelong aspiration to teach with others, creating a special environment and experience for children. 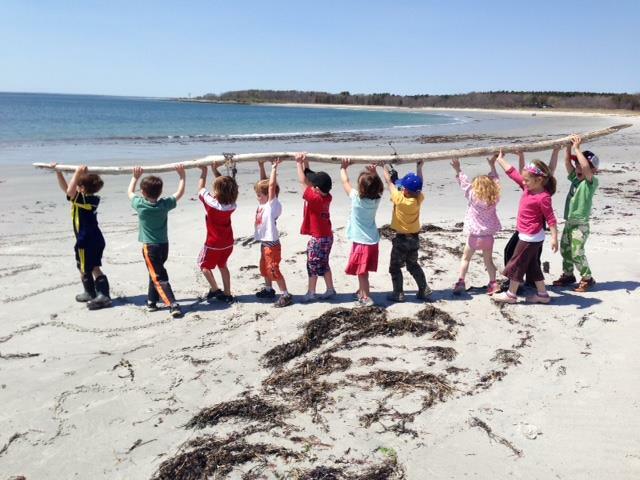 As educators, we find ways to support natural learning and behavior, and we provide a variety of opportunities in which this may happen. 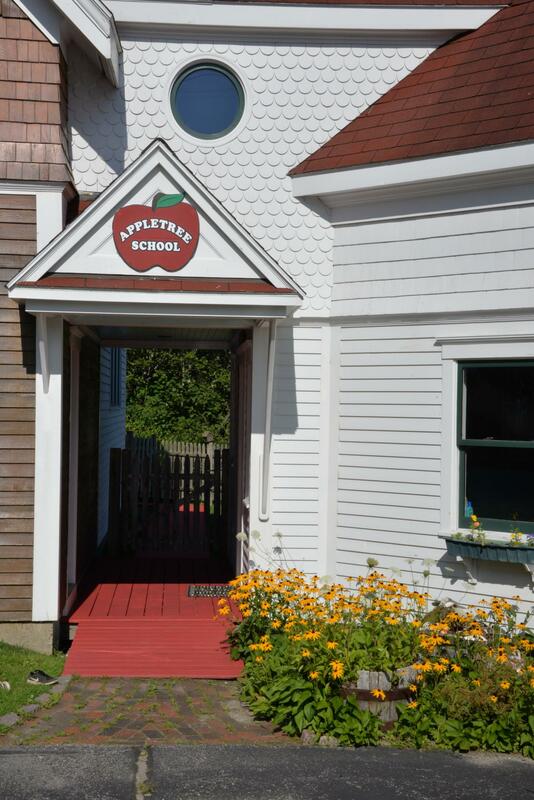 Appletree School is located in close proximity to the ocean, the beach, and two state parks, and we are pleased to be in our immediate setting with woods, meadows, gardens, and a large frog pond. 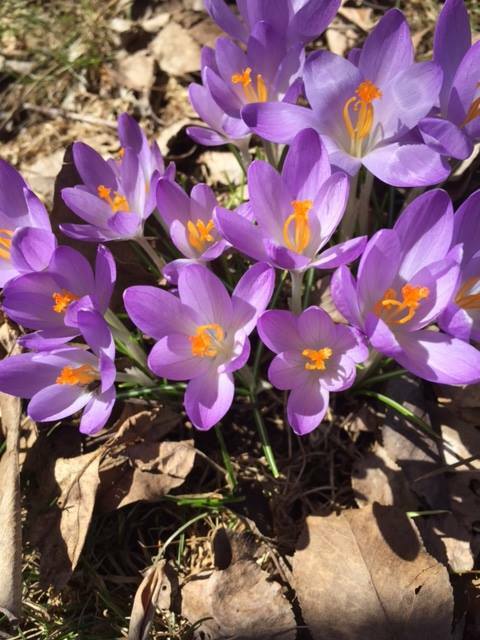 Therefore, we are involved with nature daily, and we are committed to finding ways to be involved in our community. 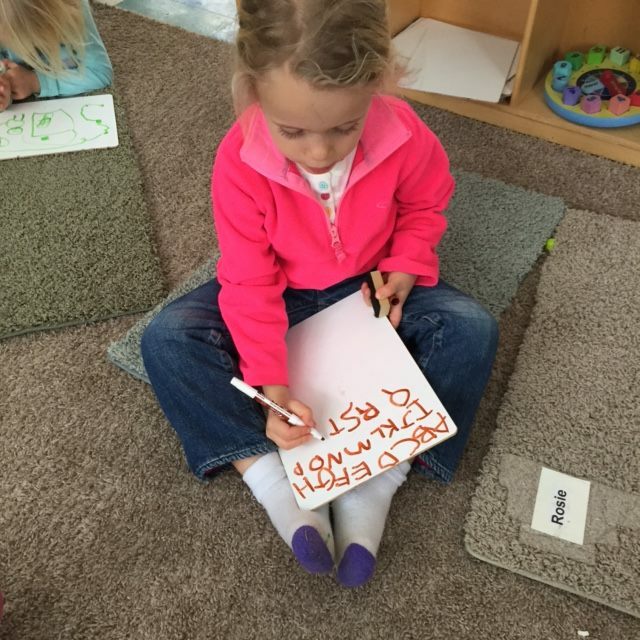 We encourage every child to be an achiever, to function fully at her or his own pace. 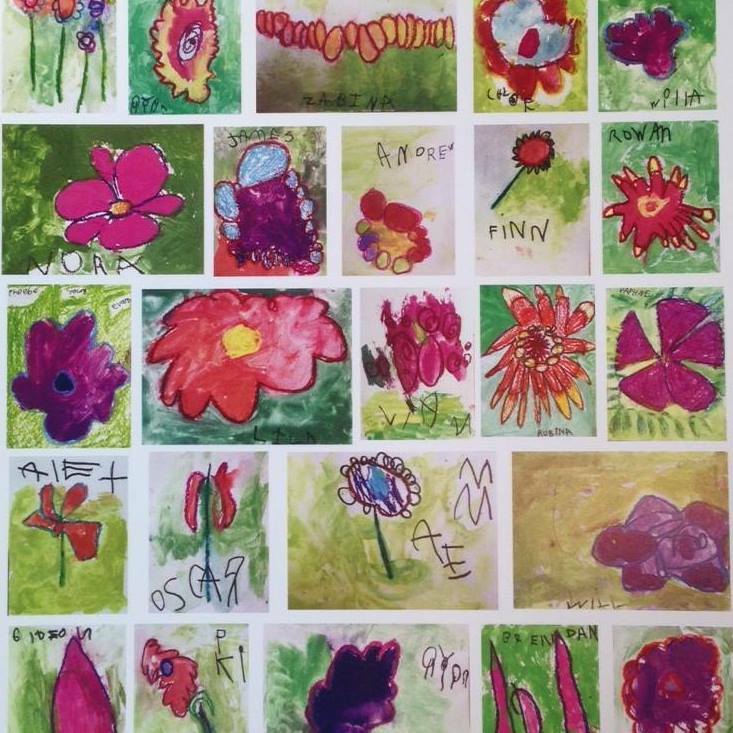 Our full attention is given to helping children develop a positive attitude, get along with others socially, build self-esteem, and take pleasure in their learning. 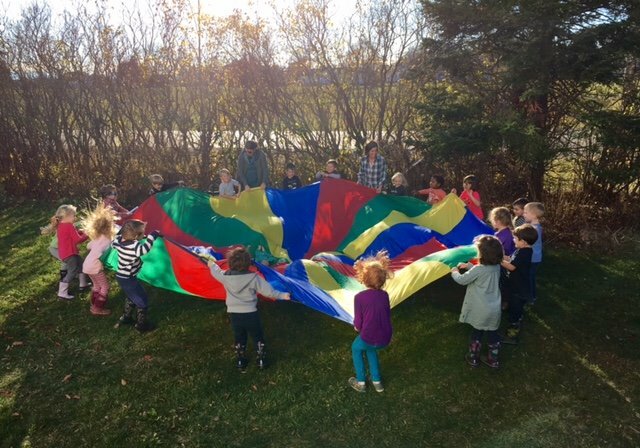 While our program focuses on learning and discovery, we also make time for exercise, play, humor and best of all a lot of fun!